A couple of weeks back we reviewed the album from Hillsong. Now I want to introduce to you two brothers who toured with them last Summer, Nathan and Gabriel Finochio also known as, The Royal Royal. 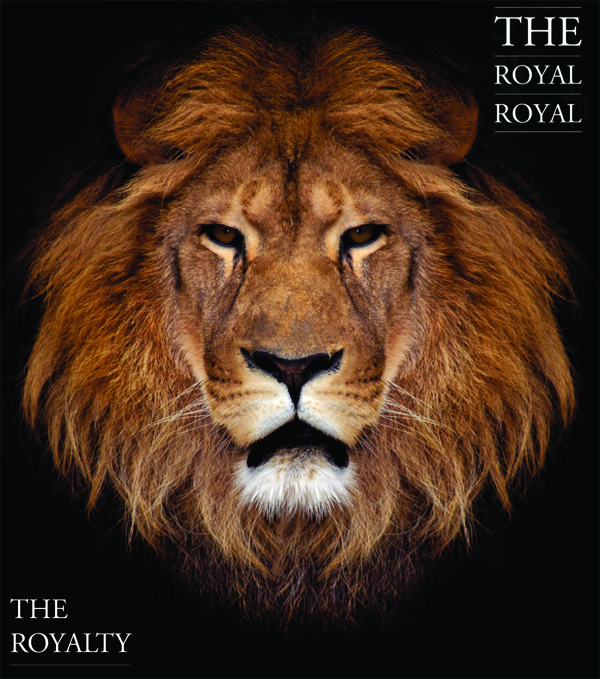 I had the opportunity to review their album, The Royalty, and I must say it was very inspiring. Not only is this album inspiring, but each song on the album has a bit of modern rock in it and is filled with songs that you know are from two guys that are singing their hearts out on something they believe in, which is what drew me to this album more. This is definitely an album that can go on the Christmas music list or something you can listen to all year long. I think my favorite song has to be, Your Voice from the album, it's a song I've had on my playlist this last week playing with some of my folk/indie music I have on one of my playlists and I just enjoy it so much. Disclosure: All opinions are my own. 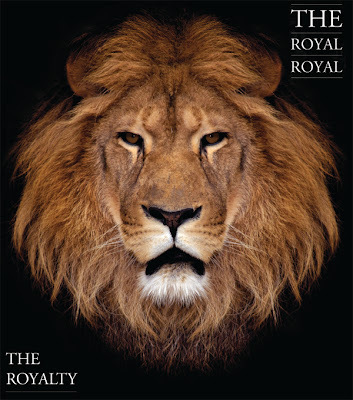 I received The Royal Royal: The Royalty album for the purpose of this review. No other compensation was received. Thanks to the PR company for the giveaway prize.